When Caroline Bingley marries a rich, charismatic American, her future should be secure. But strange incidents soon follow: nocturnal wanderings, spooked horses, carriage accidents, an apparent suicide attempt. 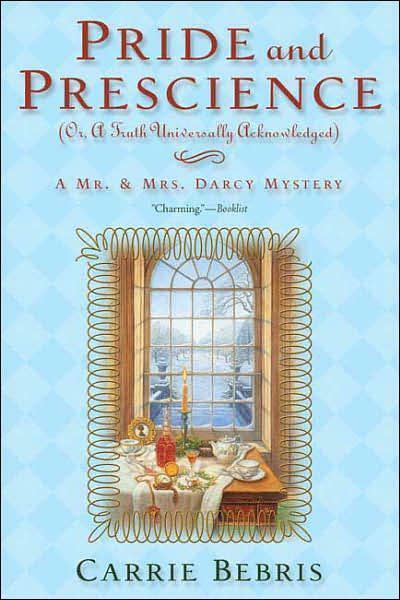 Soon the whole Bingley family seems the target of a sinister plot, with only their friends the Darcys recognizing the danger. A jilted lover, an estranged business partner, a financially desperate in-law, an eccentric supernaturalist—who is behind these events? Perhaps it is Caroline herself, who appears to be slowly sinking into madness. . . .